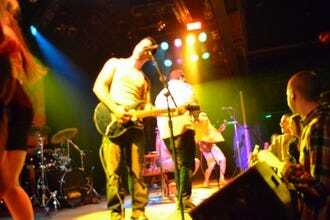 Toad's Place Named Best Small Music Venue! While there's an undeniable energy to a giant stadium packed with fans singing along to their favorite singer, there's something even more undeniably special about live music performed in an intimate setting. 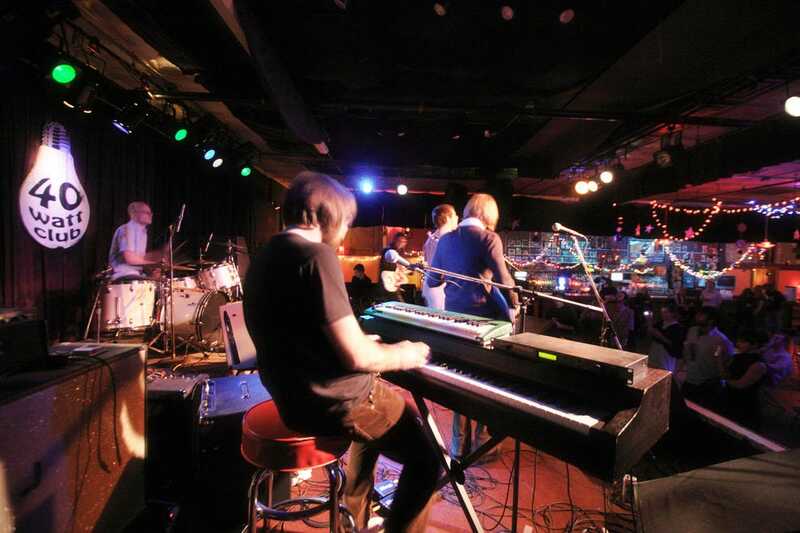 Celebrating its 40th anniversary this year, Toad’s Place is a historic concert venue and nightclub in New Haven, Connecticut. The Rolling Stones played a surprise hour-long concert here for 700 people in 1989, and in 1990, Bob Dylan began a tour with a Toad's Place performance that marked his longest show to date. These days, the venue sells out shows for folks like Wiz Kahlifa, LMFAO, The Kooks, Mighty Mighty Bosstones and Jake Miller. 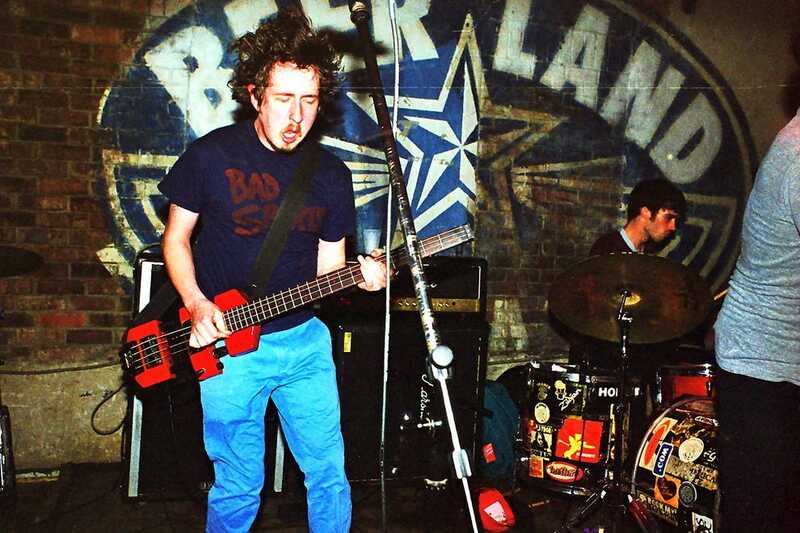 This Austin rock club (tagline: must love music) has lots going for it–music, “cheap” beer, liquor, pool, and arcade games. 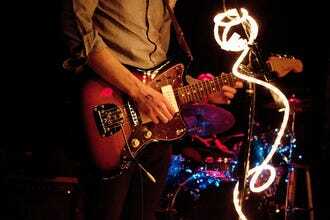 It’s an intimate, old-school space for rock and punk shows plus popular Monday rock 'n' roll karaoke. Rules include no cigars or guests under 21 years of age. 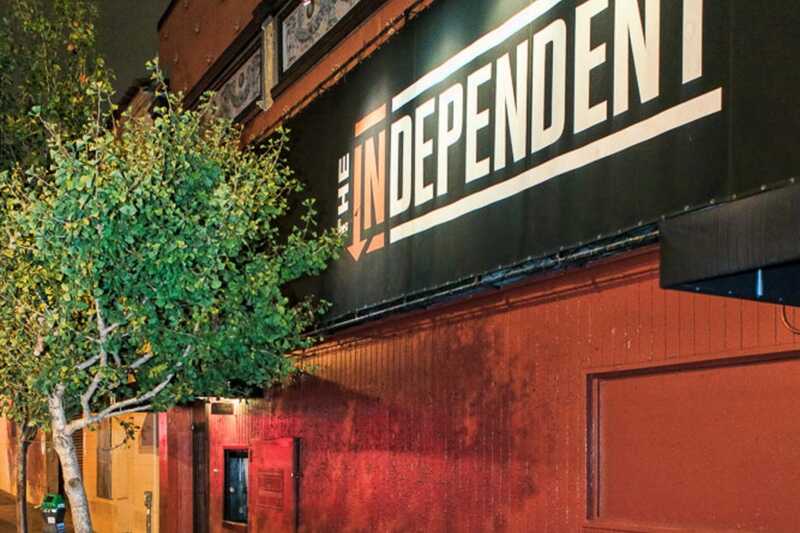 This popular, 500-capacity San Francisco spot has 10 Years and 2,500 shows under its belt. 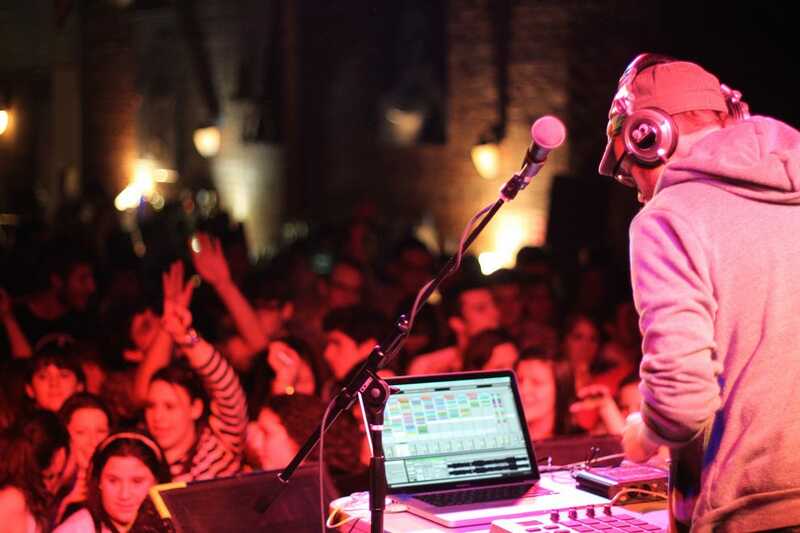 The Independent has featured diverse genres from indie rock and comedy to hip-hop and EDM. Locally-owned and internationally-renowned, the space is know for its robust sound and lights plus favorable sightlines. Many of today's hottest artists began playing shows in San Francisco here, like Vampire Weekend, LCD Soundsystem, Bon Iver, Edward Sharpe & The Magnetic Zeros and The National. Doug Fir made a dramatic impact on Portland’s music scene–and its lower Burnside neighborhood–when it opened in October 2004. Located east of the downtown core, this a state-of-the-art, swank-meets-hip venue puts a new twist on the Northwest aesthetic. The interior draws on 50s modernism, with highlights like original woodwork and one-of-a-kind glass design. 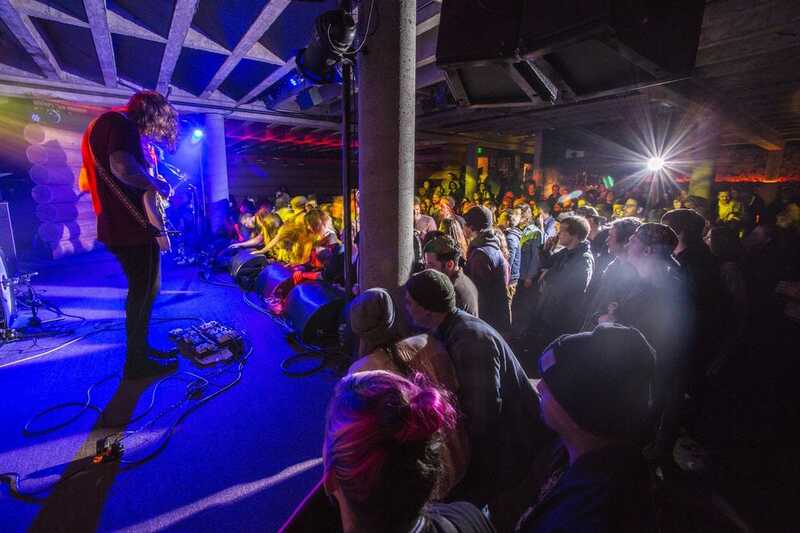 The Doug Fir Lounge concert venue boasts a standing room capacity of 299 and seats up to 200, hosting concerts nearly every night. 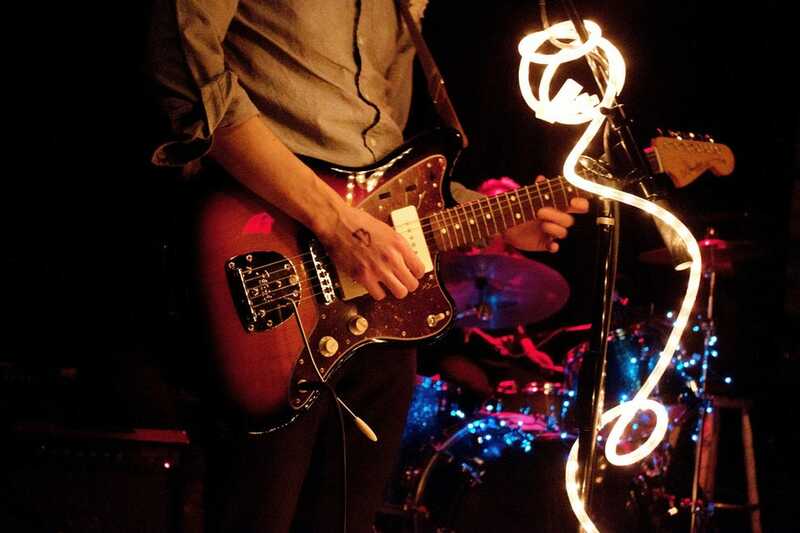 Over the past 35 years, the iconic 40 Watt Club has served as a music HQ for many of Athens’s most beloved bands including R.E.M., the B-52’s, Neutral Milk Hotel, Drive-By Truckers and of Montreal. After going through many iterations, the 40 Watt Club moved into its fifth and present-day location in 1991, in a building that housed one of downtown’s first grocery stores. Past performers (punk, pop, country, rap and beyond) range from Snoop Dogg and Iggy Pop to The Killers and Band of Horses. One of Boston’s favorite music venues, this lauded concert hall books performances from rock bands to stand-up comedy acts. 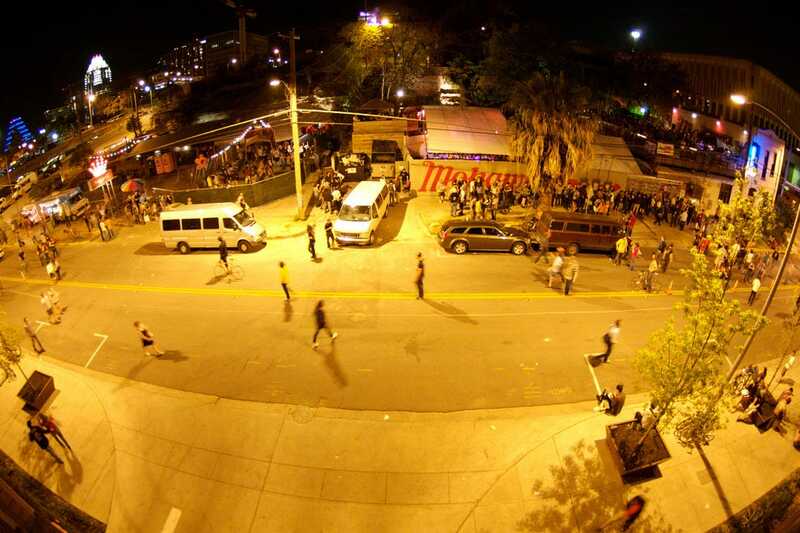 The 476-capacity venue primarily showcases national touring acts and large local bands. In the near future, audiences will enjoy the sounds of Balkan Beat Box and Blues Traveler. 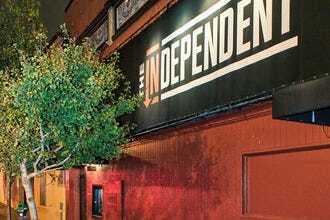 Deemed one of the best places in the Boston area to see a good indie-underground show or a small, on-the-rise band, this low-key destination always draws raves for its long-running dance nights. The Great Scott calendar boasts acts from comedians to singers like Jessica Pratt and Rocky Votolato. 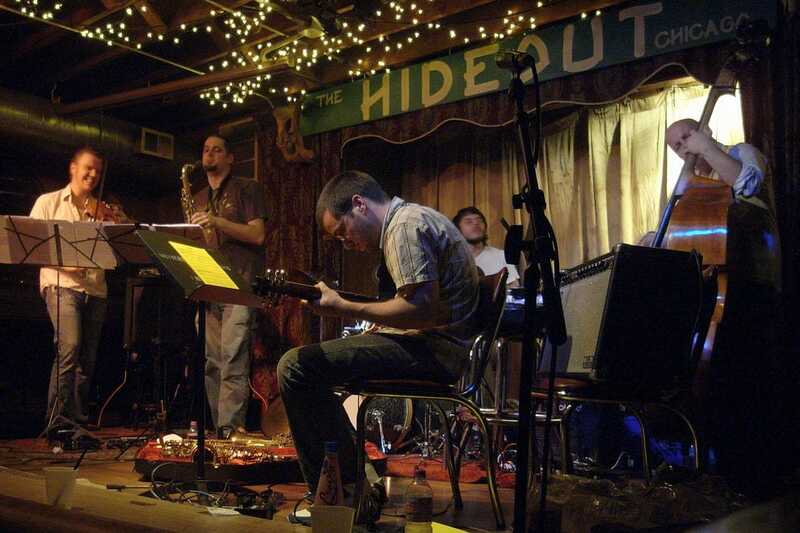 The Hideout finds its home in a 100-year-old Chicago building, constructed in two days by undocumented workers and run by undocumented bootleggers and gin runners. Called the Hideout since it opened (legally) in 1934, this was the space “where the hard working man and the hard working hustler met for beer and eggs.” The venue has maintained its welcoming, community feel–hosting plays, benefits an annual block party, CD listening parties for bands like Wilco and the Flaming Lips, plus concerts for then-unknowns like Andrew Bird and Neko Case. 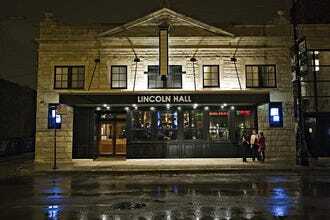 This concert hall, opened in 2009 on Chicago’s Lincoln Avenue, regularly hosts emerging bands and musicians. Its capacity totals 507, divided between the main floor and balcony. Owner Michael Johnston of Audiotree also own Schubas, a top music club that has helped launch the careers of talents like Modest Mouse, Feist and My Morning Jacket. 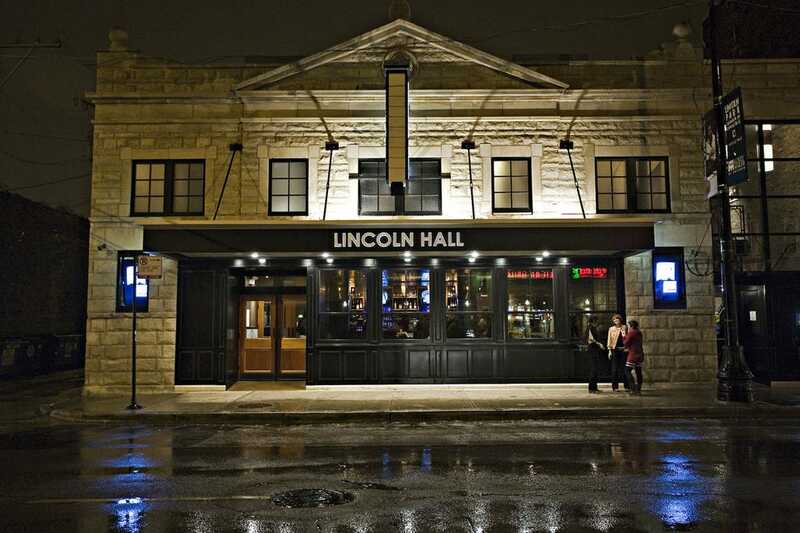 Lincoln Hall boasts great sound and an intimate atmosphere. Photo courtesy of Clayton Hauck. We asked USA TODAY 10Best readers to vote for their favorite music venue with a capacity of fewer than 1,000 people – no nosebleed section at these concert halls. After four weeks of voting, we have a winner! It was a close race between the winner and runner-up for Best Small Music Venue, but in the end it was Toad's Place in New Haven, Conn. that came out on top with the most reader votes. Celebrating its 40th anniversary in 2015, Toad's Place often sells out shows for the likes of Wiz Kahlifa, LMFAO, The Kooks, Mighty Mighty Bosstones and Jake Miller. Runner-up for Best Small Music Venue is Beerland, an Austin rock club known for its old school vibe, rock 'n' roll karaoke and arcade games. Toad's Place - New Haven, Conn.
Doug Fir Lounge - Portland, Ore.
40 Watt Club - Athens, Ga.
Brighton Music Hall - Allston, Mass. Great Scott - Allston, Mass. A panel of experts picked the initial 20 nominees, and the top 10 winners were determined by popular vote. Experts Ben Kaye and Adam Kivel (Consequences of Sound) were chosen based on their extensive knowledge of America's live music scene. Additional nominees for Best Small Music Venue included Baby's All Right in Brooklyn, Black Cat in Washington, Bluebird Theater in Denver, Bowery Ballroom in New York, Brooklyn Bowl in Brooklyn, Crocodile in Seattle, El Rey Theatre in Los Angeles, Largo at the Coronet in Los Angeles, The Troubadour in West Hollywood and Union Transfer in Philadelphia. 10Best and USA TODAY extend their congratulations to all the winners. The contest was promoted on 10Best and USA TODAY. 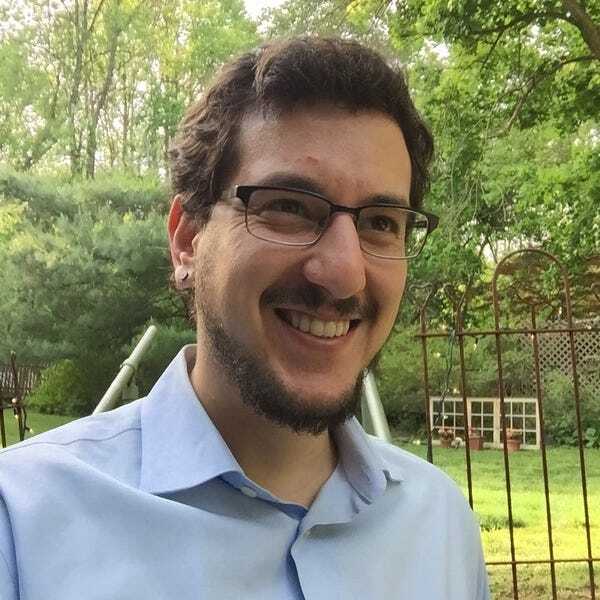 Ben Kaye is the News Editor for Chicago-based digital music and film publication Consequence of Sound. 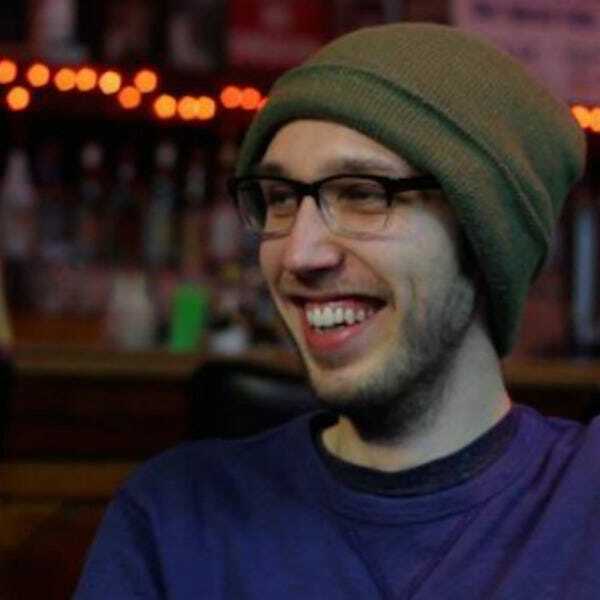 He contributes to the site's Festival Outlook and Comics to Screen columns, as well as live reviews and photography. His summers are spent criss-crossing the country to attend music festivals, which he captures on camera for CoS. In addition to his work in music media, he is a weekend editor at Comic Book Resources. Originally from the suburbs of Boston, he currently resides in Brooklyn, NY. Adam Kivel is the managing editor of Consequence of Sound.. He lives in Chicago, where he completed a Master's of English literature at DePaul University. He also works in online education development for Tribeca Flashpoint College, loves crosswords and is very tall.